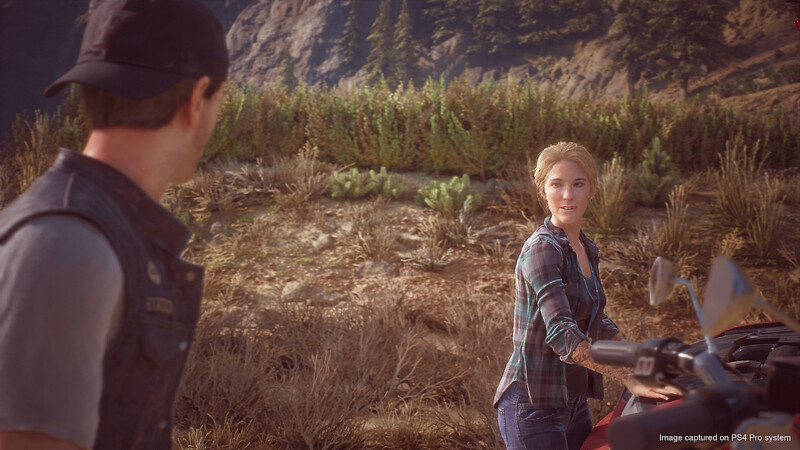 Compared to other apocalyptic games, Days Gone will differ in how the reasoning behind the end of its world is explained. The Last of Us, for instance, tells players upfront, then encourages them to fill any remaining blanks by exploring wide-linear spaces. Contrarily, Horizon Zero Dawn slowly unveils this information throughout its main narrative, as the end of its world informs the core mystery. Apparently, the same will not be true of Days Gone. Rather, players will be tasked with exploring the open world to learn how the outbreak of began. There’s a storyline called World’s End, and if you explore the open world you’re going to find so many signs of what happened. You’ll find signs of NERO, which is the National Emergency Response Organization, it’s kind of like our version of FEMA mixed with NSA and they have checkpoints that are abandoned and they have refugee camps and mass grave sites and trains where they hauled in all the corpses from the cities for mass burial out in the wilderness. You’re going to be able to find all kinds of information about what happened as the world was ending, about what research they were doing on the first infected subjects. Eventually you’ll see that there’s still choppers flying around in the open world today and you can follow them and spy on them and juts learn all sorts of information so there’s a lot of answers out there for the player that wants to track them down. 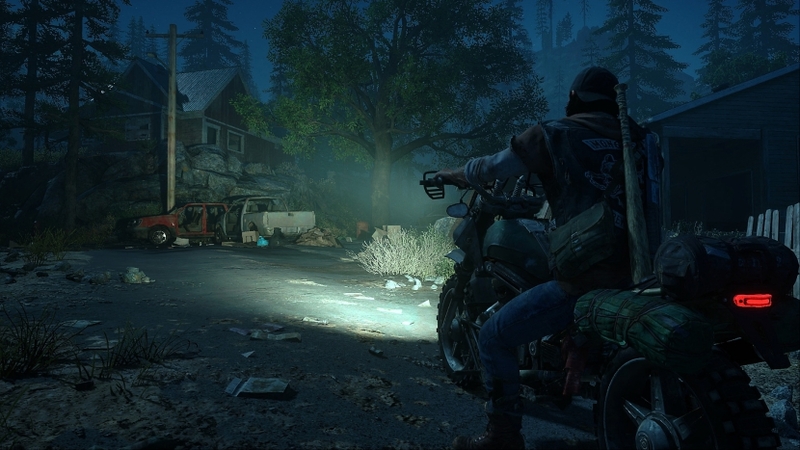 Garvin’s mention of a storyline named “World’s End” seems to suggest the details of Days Gone’s outbreak will receive explicit exploration in some fashion. However, it is unclear if “World’s End” will involve a main story arc or a side mission. Either way, many of the burning questions surrounding the game’s pre-apocalyptic world may be left burning to those who aren’t thorough enough. Days Gone will launch exclusively on the PlayStation 4 on April 26th.